TONIGHT ON FEARLESS EVERYDAY: Author & actress Trinitee Stokes! 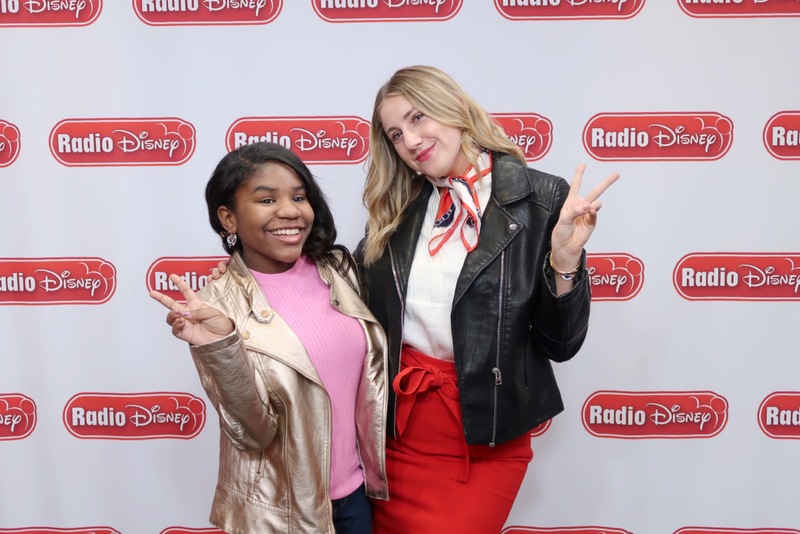 I’m excited for you to hear her interview tonight and throughout the week on Radio Disney! Trinitee is an actress and author, known for her role in Disney Channel’s K.C. Undercover. She’s also got a book and a loyal following on social media. Did I mention she’s only 12?! 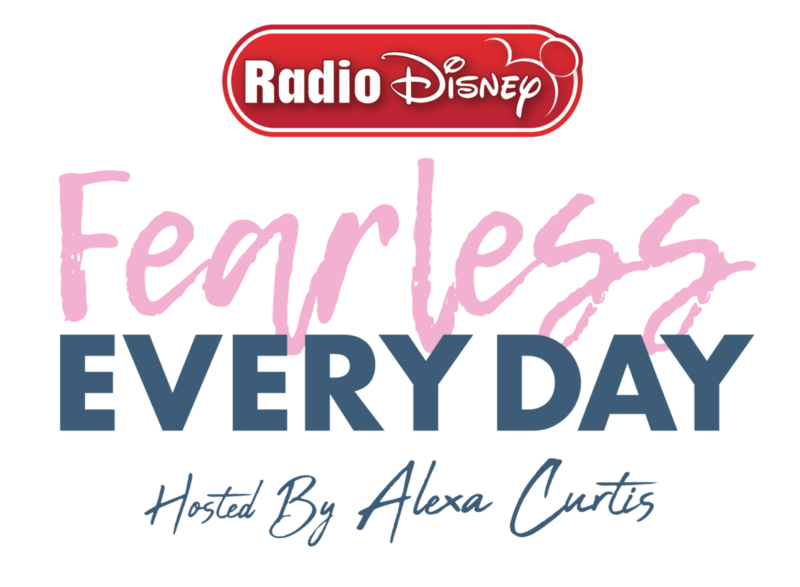 Make sure to use the hashtag #fearlesseveryday on social media so I can see what you’re doing every week that gets you out of your comfort zone!